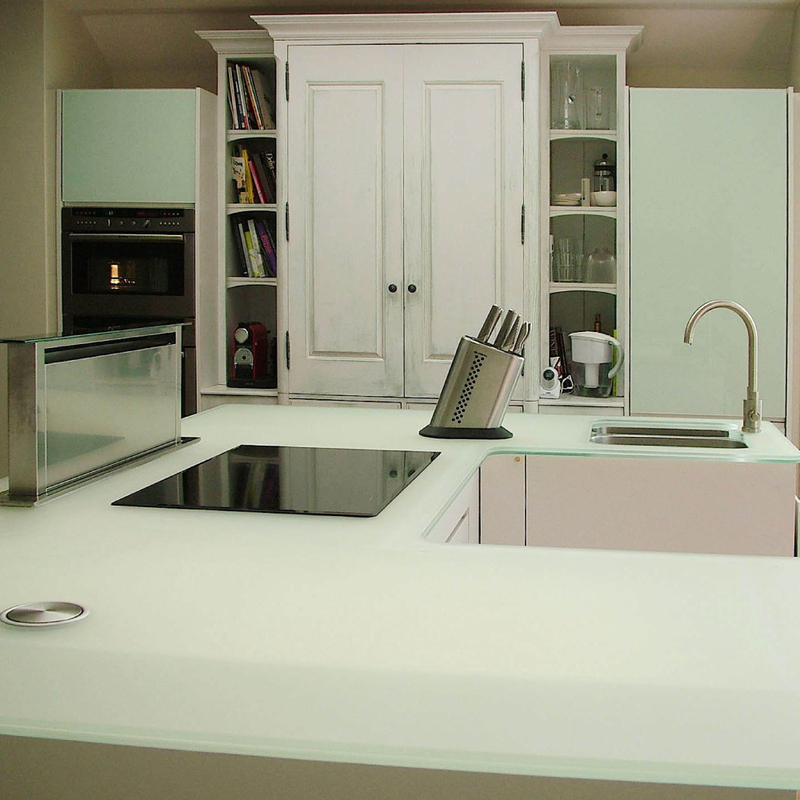 Glass worktops are a super-slick stylish choice suited to contemporary high end kitchens. 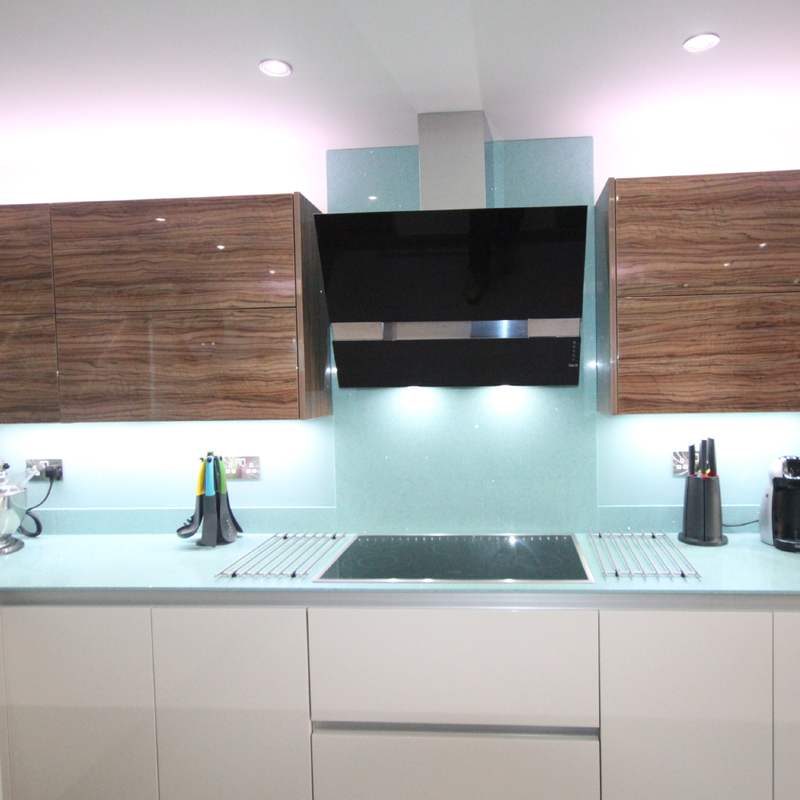 More and more people are choosing glass for their worktop as they realise how strong and easy to maintain it is. 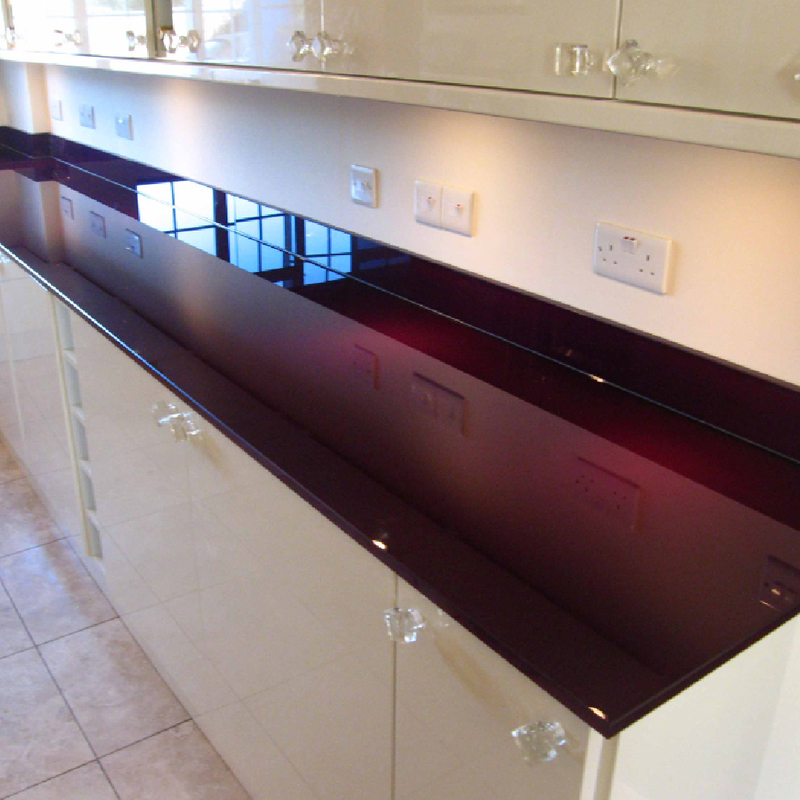 Glass worktops are without doubt truly outstanding, with a ‘wow factor’ hard to beat. 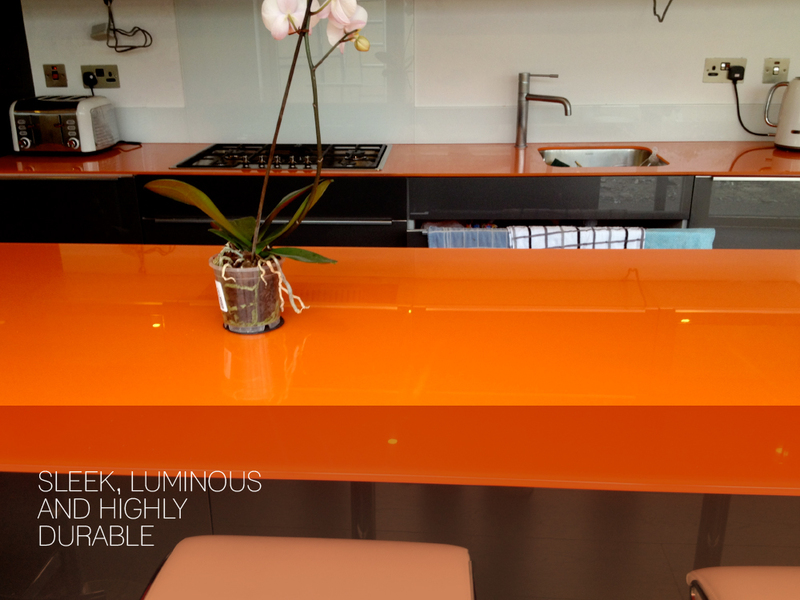 No other kitchen worktop can introduce such light and freedom of colour choice, that toughened glass worktops can. Any design and any colour. We work to very low tolerances so your worktop will have the minimal amount of joins and cuts, in short, we create the most beautiful kitchen and bathrooms spaces on the market because we care about the detail. 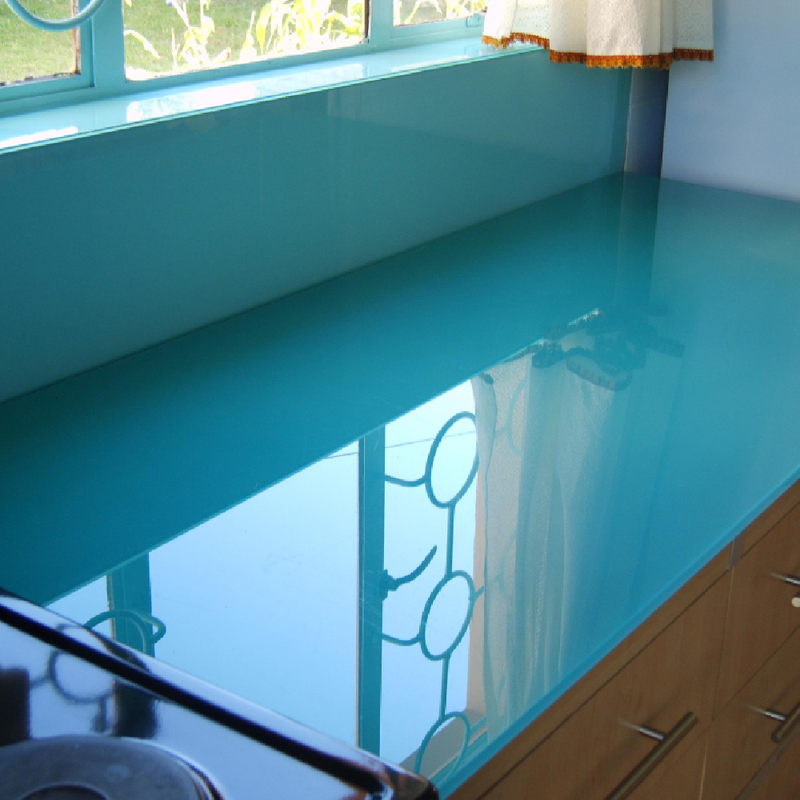 As all of our coloured glass worktops are produced as one off, bespoke designs and even though most of our glass worktops are made for kitchens and bathrooms, they have also been used in bars, restaurants, hotels and commercial properties – anywhere a traditional countertop was used, a worktop can take its place. Our glass worktops are stronger and can withstand temperatures of up to 400°c, so customers can rest assured your glass is protected and you are protected too. Full Service – unless your project is very straight forward we strongly recommend full service. Our trained kitchen and bathroom experts will take precise measurements and install to tight tolerances, fully seal and polish the end product so you will not see any unfinished joins or visible sealant. Supply Only – We also provide a supply only service. 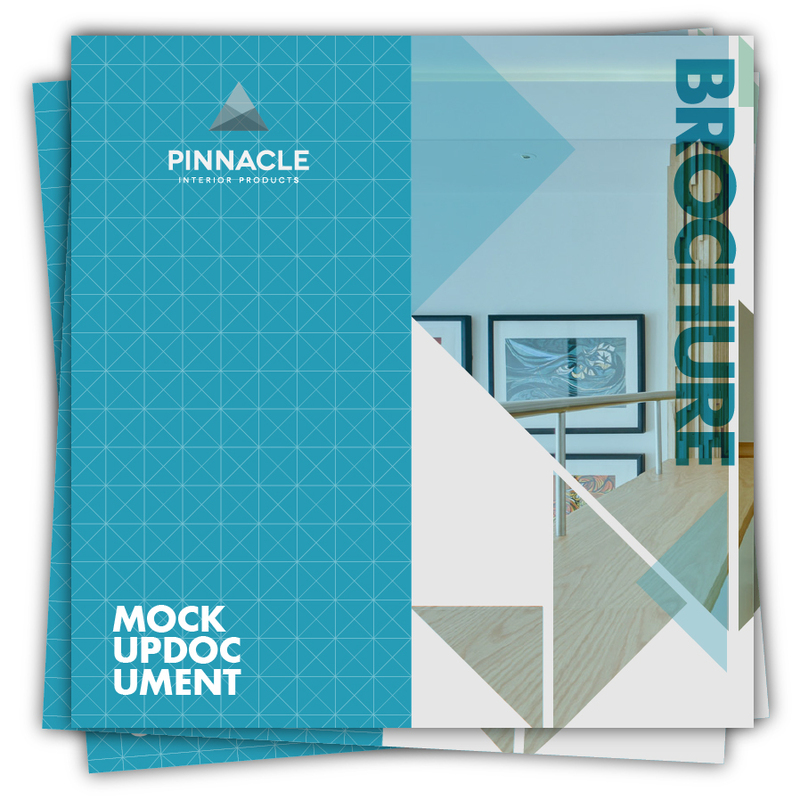 You only need to provide a CAD drawing or 6mm MDF templates.